Bone Marrow Registry in Nigeria — #MatchMyMix! Home » News » #MatchMyMix! My name is Astrid (Ada). I was diagnosed with a particularly severe form of blood cancer – Acute Myeloid Leukemia (AML). 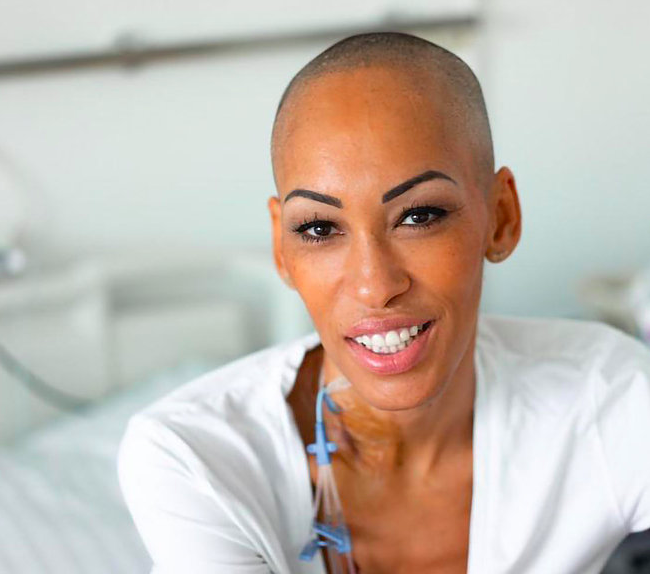 I am Nigerian-German and urgently need a European-African stem cell donor who can help me to continue being there for my children, my husband and my friends. Given the advanced nature of the disease, every day, every hour, every minute counts! If one parent of yours comes from West Africa, ideally Nigeria from the ethnic group of Ibo / Igbo and the other from Europe, you can help save my life with a stem cell donation. Do these criteria apply to you? Then please register to have your blood tested here! A blood test is the fastest way to find my match. Please join the registry today.